My Thoughts: I saw this cover and knew I needed this book in my life! 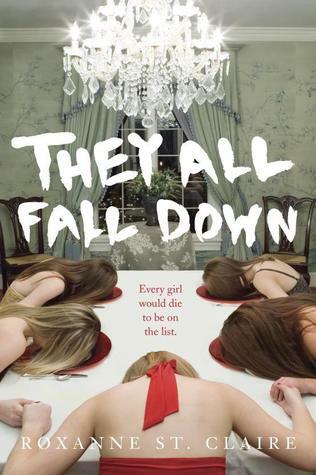 It sounds like a fun thriller and I can't wait for October to get here already. This book looks so awesome! I have never heard of it before either. Great pick. It sounds like such an amazing book. Great pick. I haven't heard of this book until just now but now I have to have it, if only for the cover alone. This sounds really interesting! I hope you enjoy reading it. This looks fascinating. I didn't know Roxanne St. Claire wrote YA. I'm definitely intrigued. Thanks for sharing!